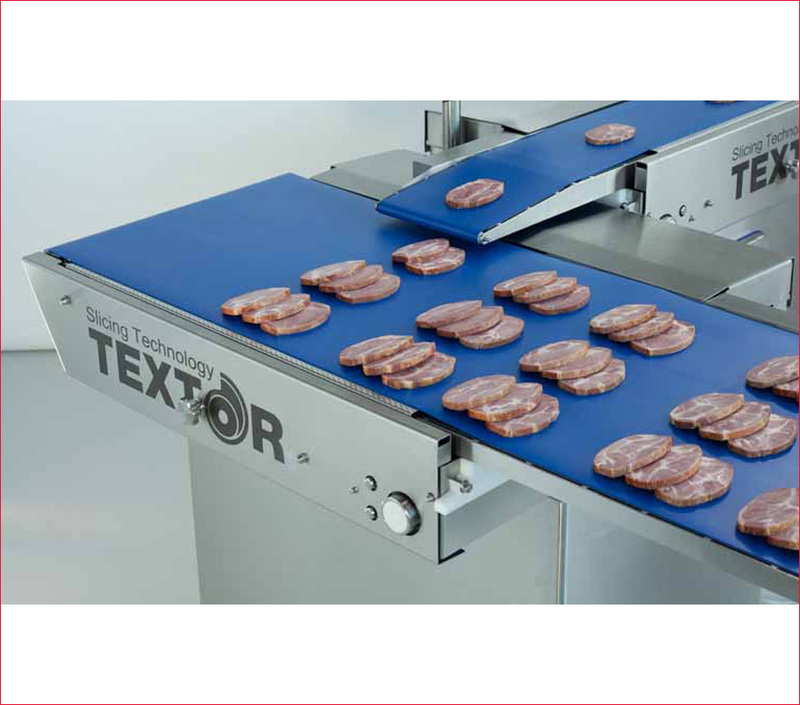 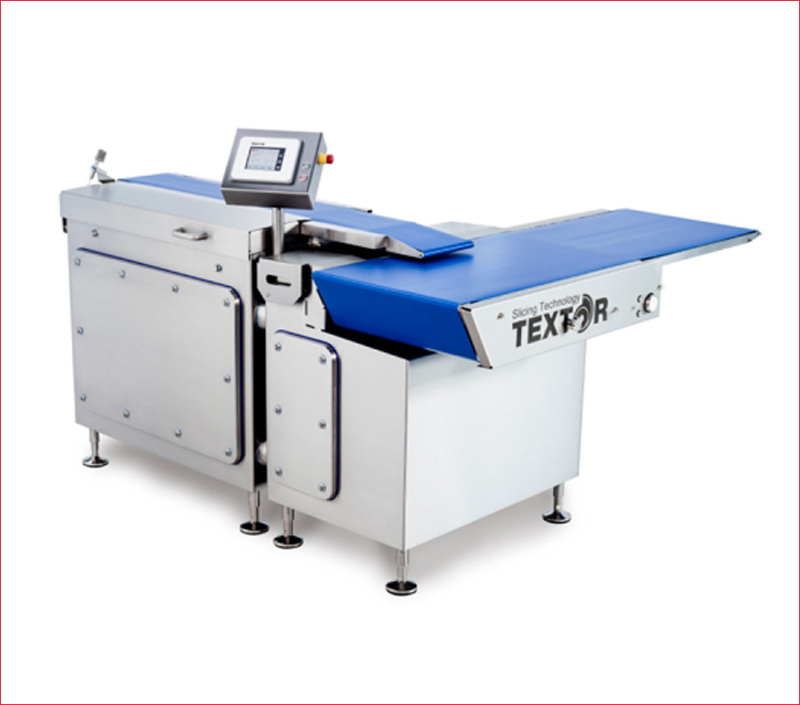 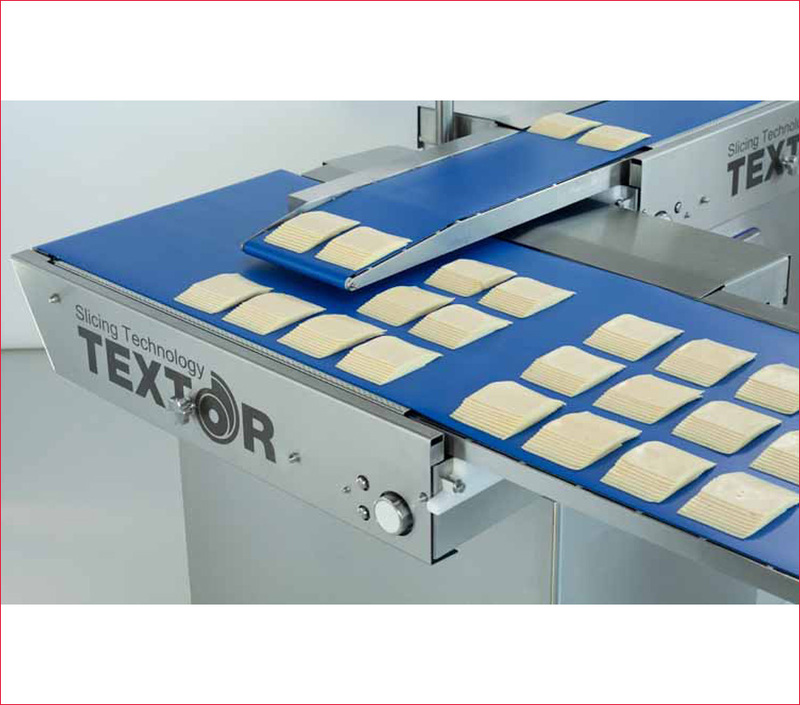 The TEXTOR SmartLoader is a fully automatic side loading system for single products or individual portions. 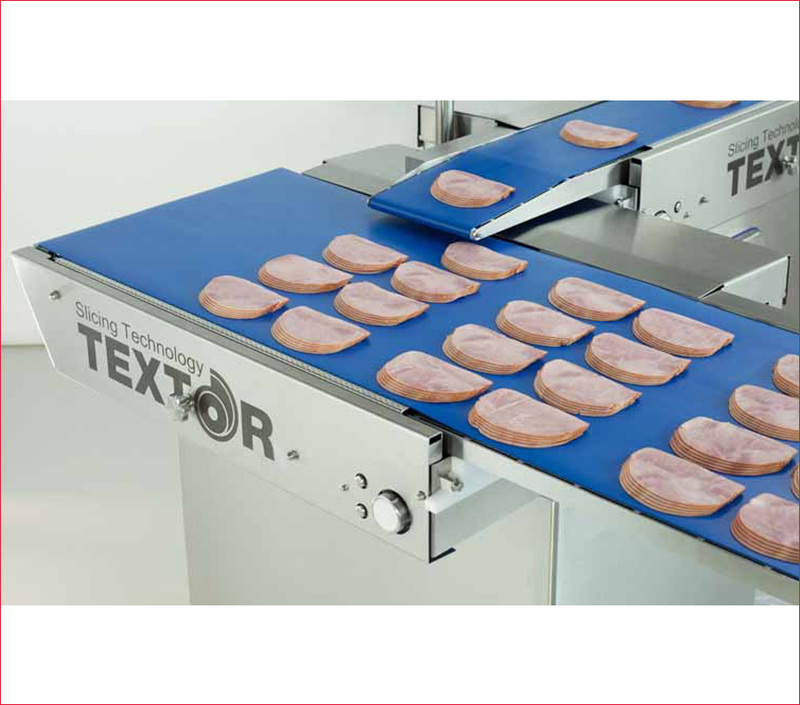 Its features and capacity are optimized for sliced products. 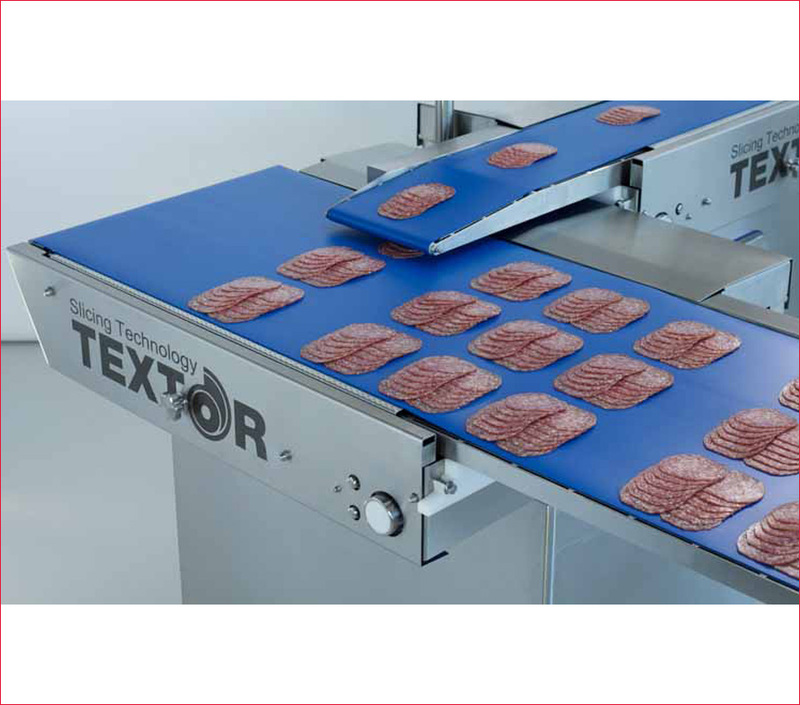 The SmartLoader can be combined with any slicer, portioner, forming machine, traysealer and thermoformer.